Mini Matrix Message Signs - Wanco Inc. 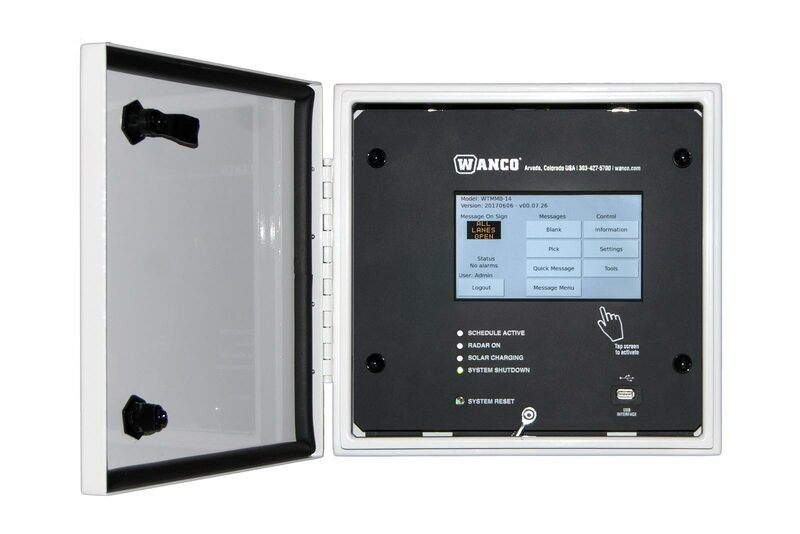 The Wanco Mini Matrix Message Signs are a compact version of our full-size variable message signs. 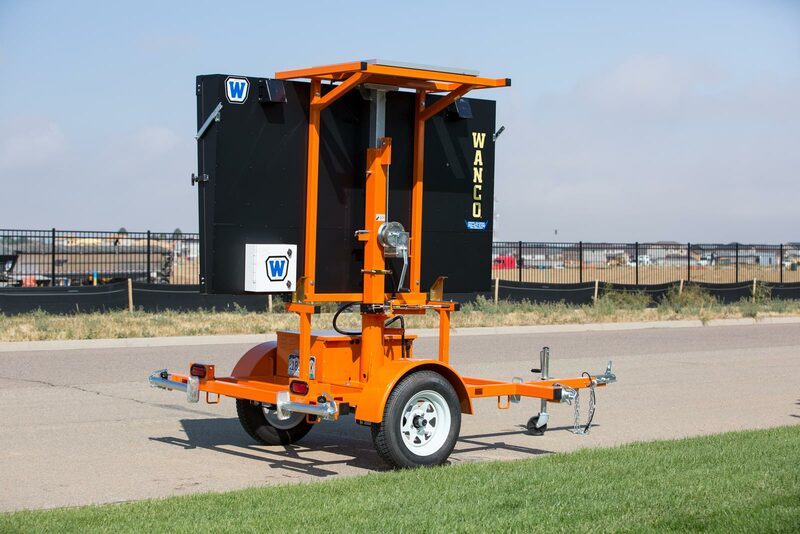 About 30% smaller, the Mini trailer is highly maneuverable and easy to deploy. 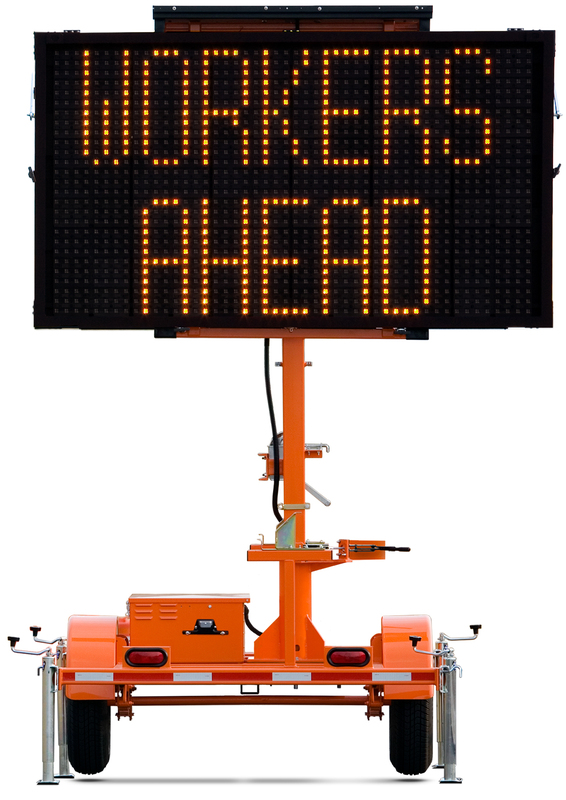 Mini Matrix Signs display an array of bright, highly visible LEDs. 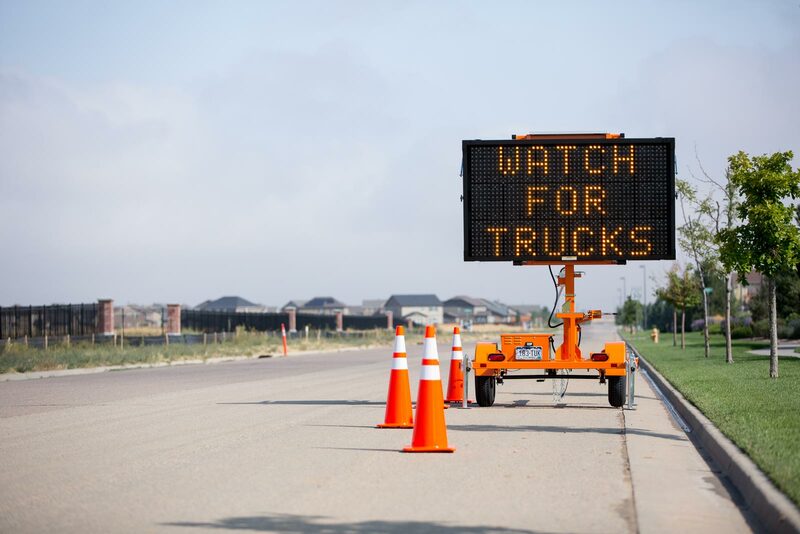 Use the full-matrix display to present messages as text, graphics or both in almost any application — for traffic safety, emergency response, and special events.